It’s that time of year again! 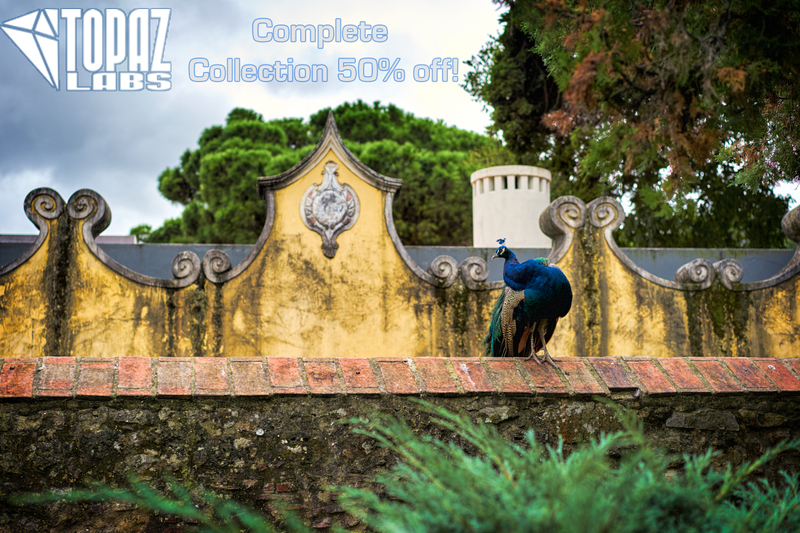 Complete Topaz Collection 50% off. The gears of time continue to grind, and we’re at that most opportunistic time of year for photographers. Personally, you couldn’t pay me to wake up the morning after our Thanksgiving holiday to wait in line for a $0.99 DVD player at Walmart. It’s a silly tradition built on a consumer culture’s need to find a deal at any cost. Luckily for us, the marketing world has found opportunity in offering online deals for almost anything available, and for those of us that can hold off until this time of year, many killer deals can be found. As is often the case, Topaz has brought their half off deal to the black Friday party yet again, and it is an amazing deal. You get all 17 Topaz plugins for $250, which is 50% off the already halved price of the Complete Collection, so in reality, it’s more like a 75% off sale if you were to individually buy these programs one or two at a time. 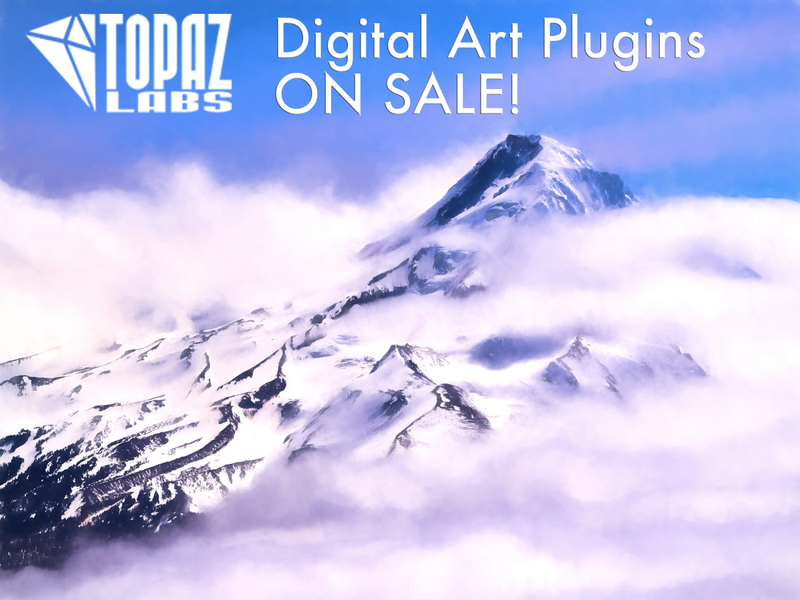 For those who already own one or many Topaz plugins, don’t fret! They offer a “Collection Upgrade” where if you sign in on the website, it will automatically deduct the pricing for the plugins you’ve bought and registered, and offer you the remaining plugins at an even further decreased price. This only works if upgrading to the Complete Collection though, as singular plugins will stay at full price. The sale runs from Friday November 25th, through Wednesday November 30th. You can always download full free trials of any or all Topaz plugins, but I’d try them soon if you want to go this route as it will be another year at least before getting a crack at all 17 of the plugins for the price of a few of them. Click the link below to go directly to the Topaz sale site. Find the sale on Topaz website HERE, and use code “BLACKFRIDAY16” at checkout to receive the sale price. Topaz ReMask – If you’ve ever had to select anything in Photoshop, try this. Seriously. 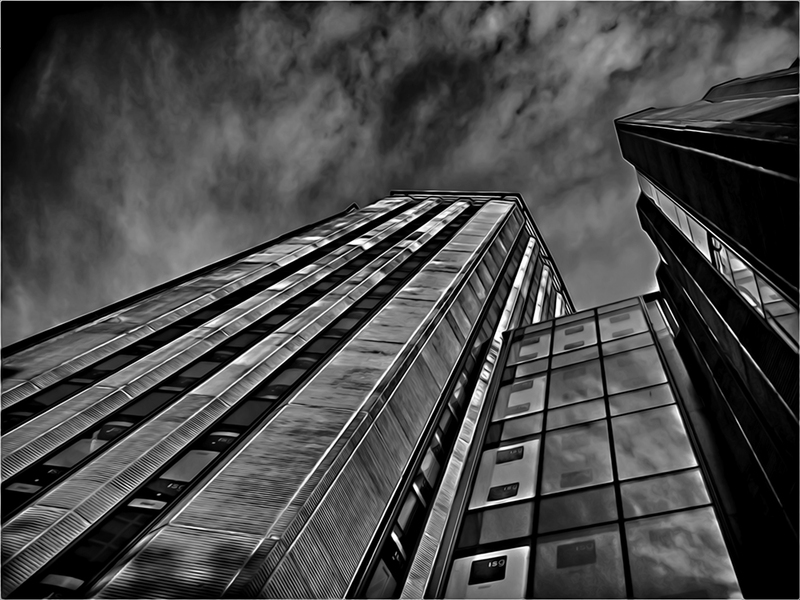 Topaz Clarity – Professional punch and definition with a single click. I could go on, but rather than add to a list of links, just let me know if you have any particular questions on any of the plugins and I’d be happy to give you my personal opinion or any insight that I can. Happy holiday season and thanks for stopping by. I hope you and yours are well, and happy shooting. 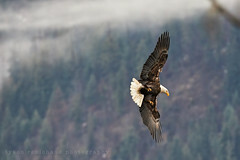 I’m sure you’re getting sick of seeing me ramble on about Topaz plugins, so let’s try something new here… My friend and fairly frequent contributor, Billy Burg has shared with us, some of his results using a couple of his favorite Topaz plugins and insight into his process. It so happens that Topaz is running a couple of pretty substantial sales right now as well. As mentioned last week, Glow and Impression are available individually for 25% off by using the code “TOPAZART” via Topaz Labs HERE, which runs through the end of May, but now Topaz has decided to go full bore and offer the complete collection, yes all 17 products, for 40% off (normally $499, now $299) using the code “SPRINGSUMMER2016” at checkout via Topaz’ website HERE! Now, here’s another cool tidbit for those of us who’ve already invested in various plugins, if you sign in at Topaz Labs with the email address/account you created to download software, your account will automatically deduct the plugins you’ve already purchased from the complete collection price, and using that same SPRINGSUMMER2016 code, you can get the remaining plugins for 40% off! Of course, you can always download full, free trials via the link above too, and give any or all of these killer plugins a try before deciding to buy or not. This sale runs through Sunday May 22nd, so you have a couple of weeks to try them out and decide. Come on in to see more of Billy’s befores and afters. 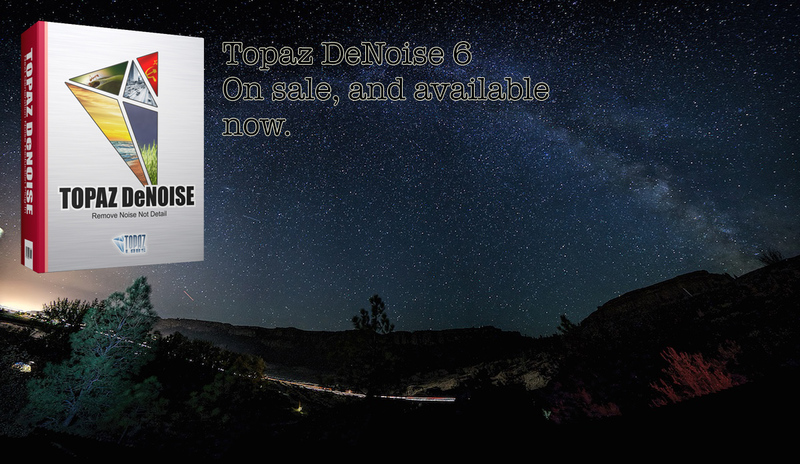 Topaz has just released version 6 of their DeNoise software. It may seem like I’m plugging a lot of software of late, but it just so happens that the software that I have chosen to use is getting updated, and offered on sale which is pretty awesome. I have used most all noise reduction (NR) plugins out there over the years, and while DAM software like Lightroom and Capture One do a good to decent job for a lot of NR tasks, I have never found better noise reduction anywhere than I have with DeNoise. So, what has changed with version 6? 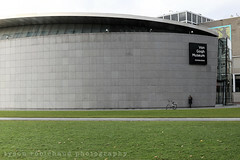 I’ve been testing version 6 against version 5 all week to see if I can really tell where they’ve improved it, and I feel that comes in the way of interface primarily, a huge boost to developing, saving and grouping presets specific to cameras, and further allowing those of us using this plugin to streamline our workflow when batch processing. Topaz DeNoise 6 is on sale now, $30 off through March 20th HERE at Topaz Labs Website for $49.99 (normally $79.99) or as a FREE UPGRADE (as seems to always be the case with Topaz) for DeNoise owners! Use code “NOISEFREE” at checkout to get the sale price, and do so knowing that future upgrades will very, very likely be offered as a free upgrade as well. You can always try it out for free too. You can download a full free trial HERE if interested to see if it makes sense for you. I chose DeNoise years ago because it beat the pants off of NIK Dfine for me (especially when correcting for noise banding), which I’d switched to after using Noise Ninja for years. I’ve yet to see anything outdo DeNoise, and the new version is an upgrade to an already stellar program. 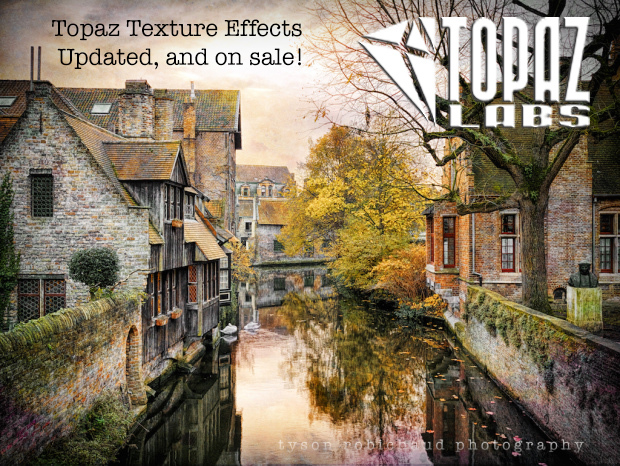 *Topaz Texture Effects, updated and on sale through the end of the month. For those who may have missed the introductory sale a few months ago on Topaz Texture Effects, it’s back, and includes 42 new textures, and 15 new effects along with performance enhancements. Topaz has added to and updated the plugin, and is offering it for $20 off (available for $49.99, normally $69.99) through January 31st. Updatable for those who already own Texture Effects, downloadable for those interested in a full free trial, or for purchase on sale via the Topaz website HERE, and if purchasing, use code “EASYTEXTURE” to get the sale price at checkout. I reviewed Texture Effects when it was released HERE, and have continued to use and enjoy it. 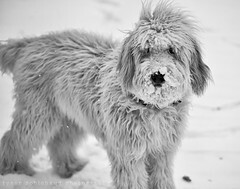 Not an everyday plugin, but a great one if wanting to create a series of images, or enjoy adding some of that textured moodiness to an image or images. Like all Topaz plugins, it’s intuitive, fast and creatively powerful. Find me and share your results with us via the socials, via Facebook, Twitter, Flickr and Instagram. If you would like to receive email notifications as I post new articles, please feel free to add your email address at the top right of the page here as well. Thanks for the read, and let me know if you have any questions on this new plugin, I’d be happy to try and help.